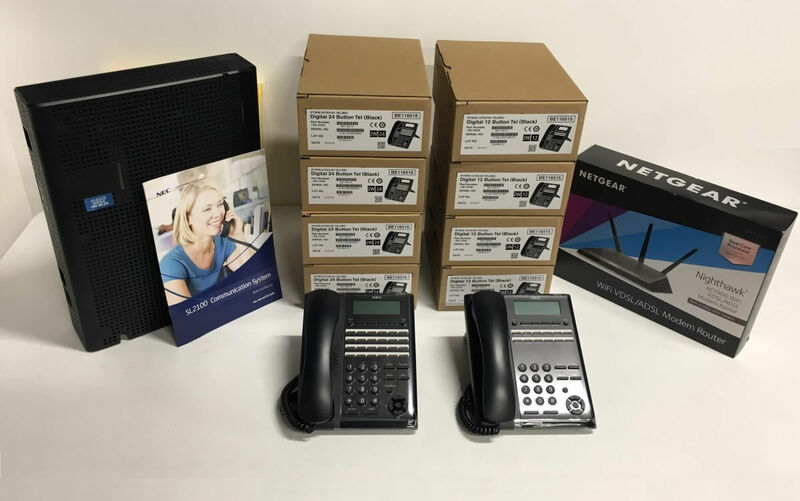 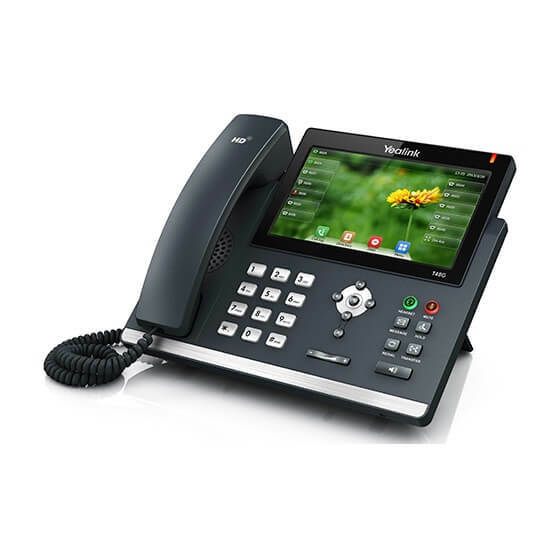 Hosted VoIP phone system is a phone solution that has its voice delivered on the Internet (Voice over Internet Protocal) instead of traditional copper line (ISDN or PSTN). 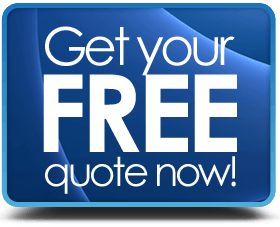 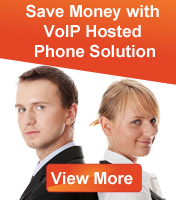 Why should I choose Hosted VoIP Phone System? 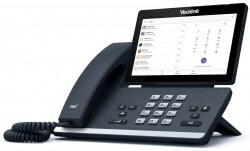 The Hosted VoIP system gets rid of the physical connection between service provider and the customer. 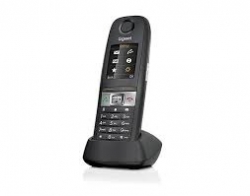 So the user is not bounded by the goelogical location and the outage of the service. 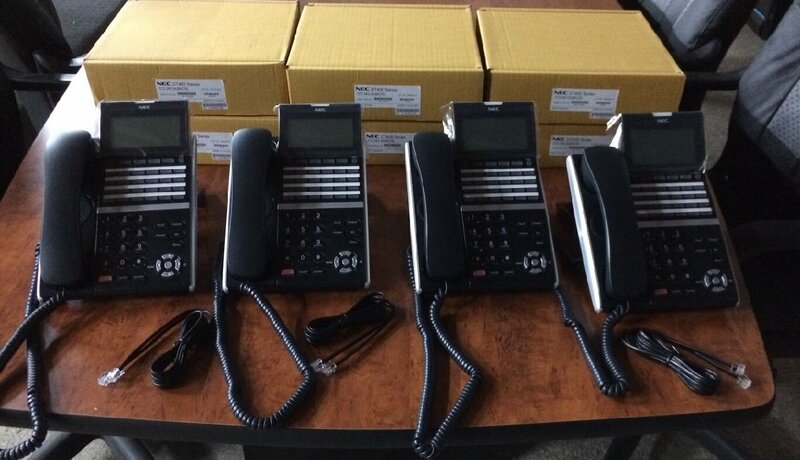 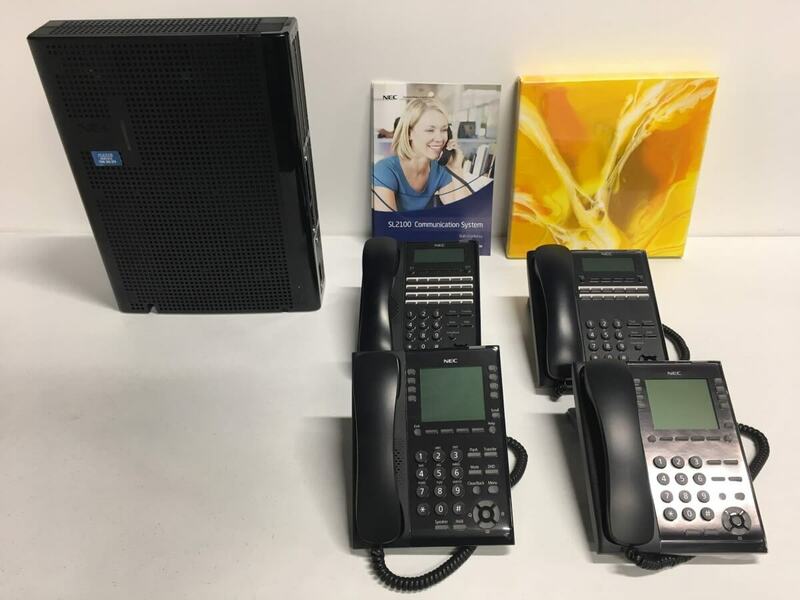 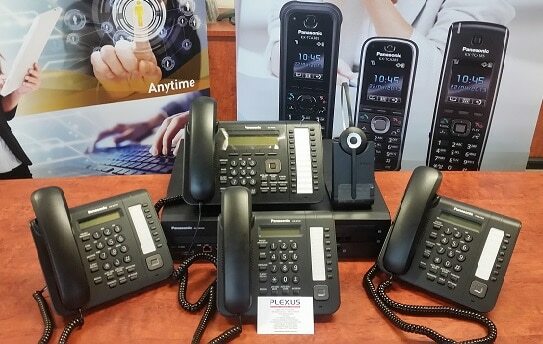 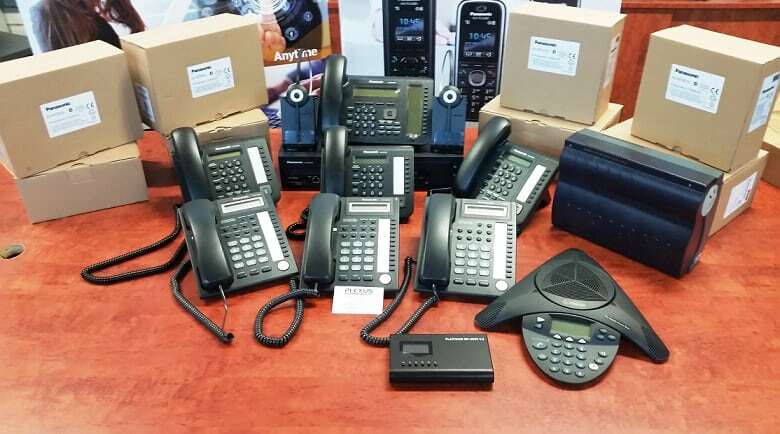 Because the system is hosted on the Internet, moving phone systems can be as easy as plug in and play in the new office. 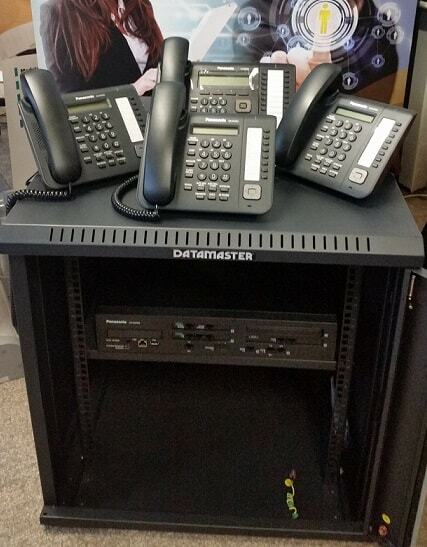 The outage will also not affect the system because calls can easily be diverted to a mobile or another number. 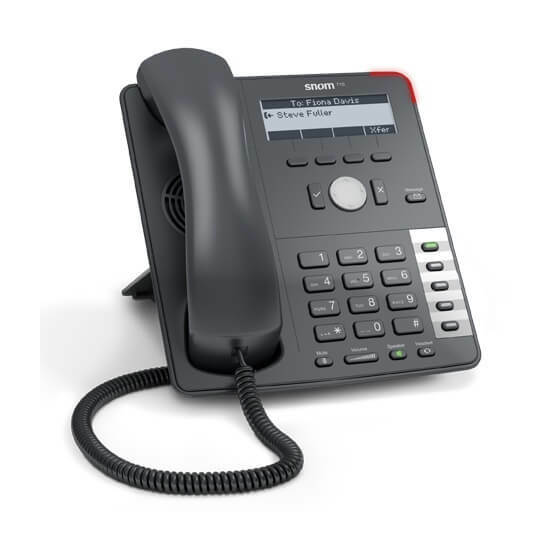 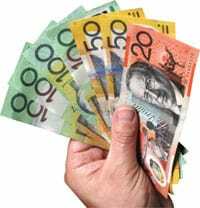 How do I get VoIP Phone Systems?